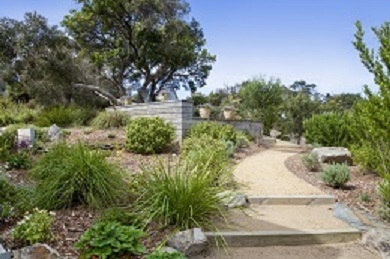 leading you down the big impact/small space garden path to (re)imagine the potential of your outdoor space. Visit Our Essential Gardening Blog: "Balconies, Decks & Terraces". Container/Potted Gardens - with lots of visuals of "how to suggestions"